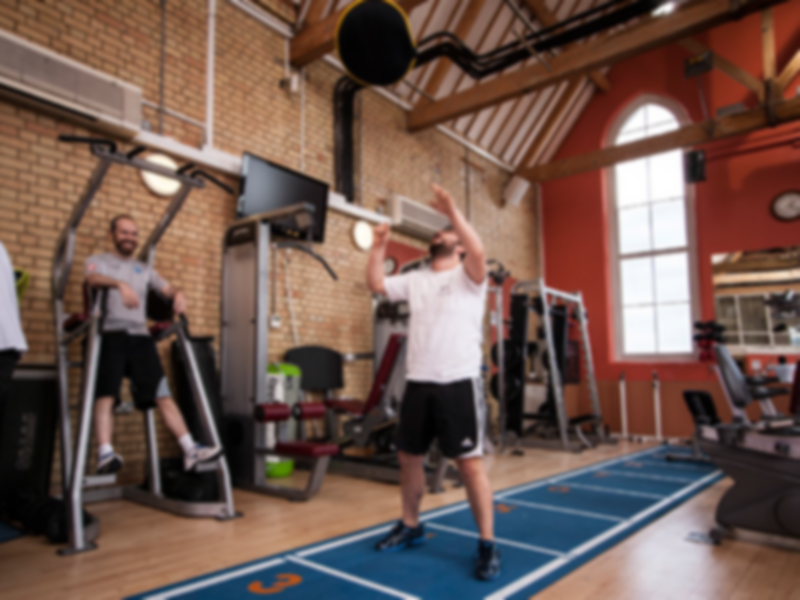 A great gym hidden just off Ladbroke Grove, Hybrid Wellbeing at St. Charles’ is a one-stop shop for all your health and fitness requirements. Situated in the Tower of St. Charles Hospital and combining all the gentle warmth of a New York loft with the seasoned experience of half a dozen fitness professionals – this gym is purpose built to make you feel at home. Whether you’re an ex-rugby player with a bad back, getting ready for a marathon or even a referral from the local GP. We have the exercise to match your needs and make sure that you have a great laugh at the same time. This gym is perfect for everyone looking to get in shape and with expert staff on hand there is no better place.